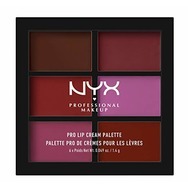 NYX Pro Lip Cream Palette Recommended? Fugheddaboutit! 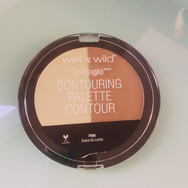 Wet n Wild MegaGlo Contouring Palette Recommended? Fugheddaboutit! 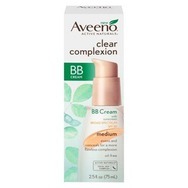 Aveeno Clear Complexion BB Cream Recommended? You Betcha! 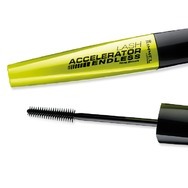 Rimmel London Lash Accelerator Mascara Recommended? Fugheddaboutit! 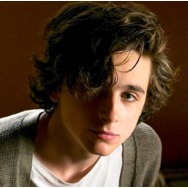 NYX Lip Lingerie Recommended? You Betcha!